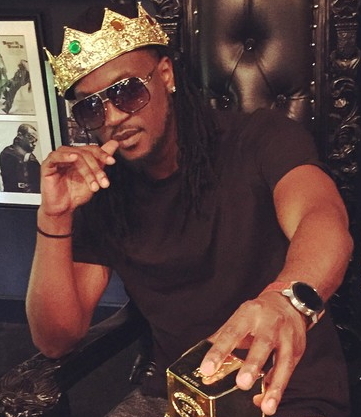 P Square star boy Paul Okoye suffered a loss after gambling with 300 U.S dollars (N107, 522) at the Aria Resort and Casino, Las Vegas in the United State. Paul,who “won’’ $0.25 only (89.61Kobo) from the gamble on Tuesday, took to his instagram handle @rudeboypsquare to express his displeasure about the loss. The Aria Resort and Casino is a luxury resort and Casino, part of the City Centre complex on the Las Vegas Strip in Paradise, Nevada is known for gambling of all sorts. However, while some of his fans and followers on instagram were not happy about the development stressing it was an unnecessary waste of resources; others sympathised with him on the lost. At least we know you make your money from entertainment and EfCC is not after you, neither are you spending money meant for your constituency. 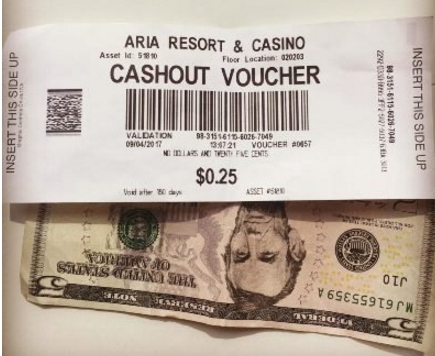 What hapens in Vegas stays in Vegas, its your money, do whatever pleases you with it.